Conklin Independent Distributors will experience inspiration and motivation through informative general sessions, gain valuable knowledge from instructive workshops and breakout sessions, network with top Conklin leaders, and enjoy world-class entertainment. 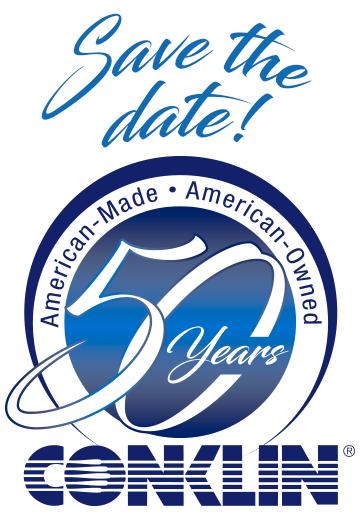 Gather members of your team to celebrate 50 years of American-made products by an American-owned company at the 2019 Conklin National Convention. Are you ready to attend? Reserve your seat today! National Convention has been the catalyst for many of Conklin's top leaders to gain the knowledge and motivation needed to take their business to the next level. 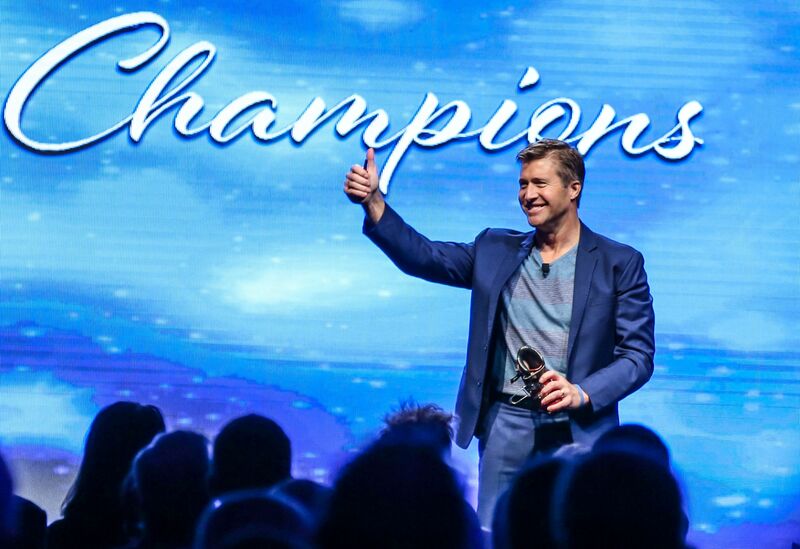 Compelling and inspiring speakers await you during motivational General Sessions at National Convention. John C. Maxwell is a No. 1 New York Times bestselling author, coach, and speaker who has sold more than 26 million books in 50 languages. In 2014, he was identified as the No. 1 leader in business by the American Management Association® and the most influential leadership expert in the world by Business Insider and Inc. Magazine. Mr. Maxwell honed his leadership skills as a pastor for more than 30 years before devoting himself full time to writing, speaking, and training leaders. 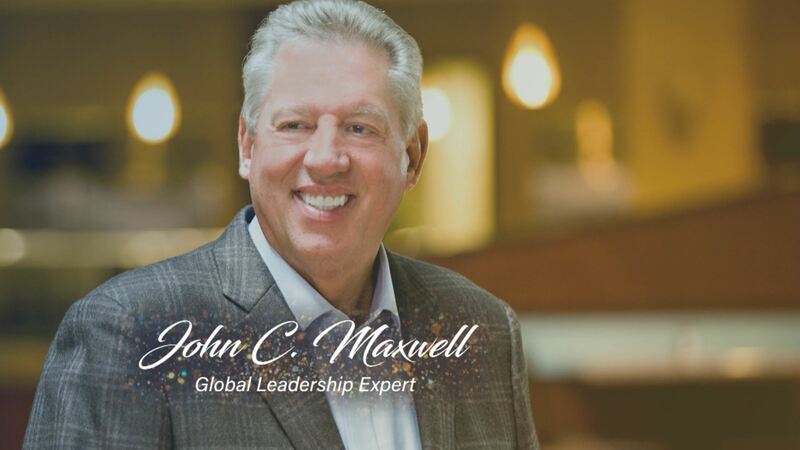 As the founder of The John Maxwell Company, The John Maxwell Team, EQUIP, and the John Maxwell Leadership Foundation, he has trained more than six million leaders. In 2015, he reached the milestone of having trained leaders from every country in the world. The recipient of the Mother Teresa Prize for Global Peace and Leadership from the Luminary Leadership Network, Dr. Maxwell speaks each year to Fortune 500 companies, presidents of nations, and many of the world's top business leaders. Craig Groeschel is the founding and senior pastor of Life.Church, the largest church in America with approximately 100,000 people attending weekly. Meeting in multiple locations around the United States and globally online. Life.Church is known for its innovative use of technology. Life.Church was named America’s Most Innovative Church by Outreach Magazine, launching the first fully digital church experience in 2006 and the most downloadable mobile Bible app in history, YouVersion, in 2008. Created to help increase access and engagement with the Bible, YouVersion has been installed on more than 250 million devices found throughout every country of the world. In addition to pastoring Life.Church, Mr. Groeschel is a New York Times bestselling author and has spoken on leadership principles and strategies to millions of people at leadership events and conferences in countries around the globe. In 2016, he began hosting the Craig Groeschel Leadership Podcast. 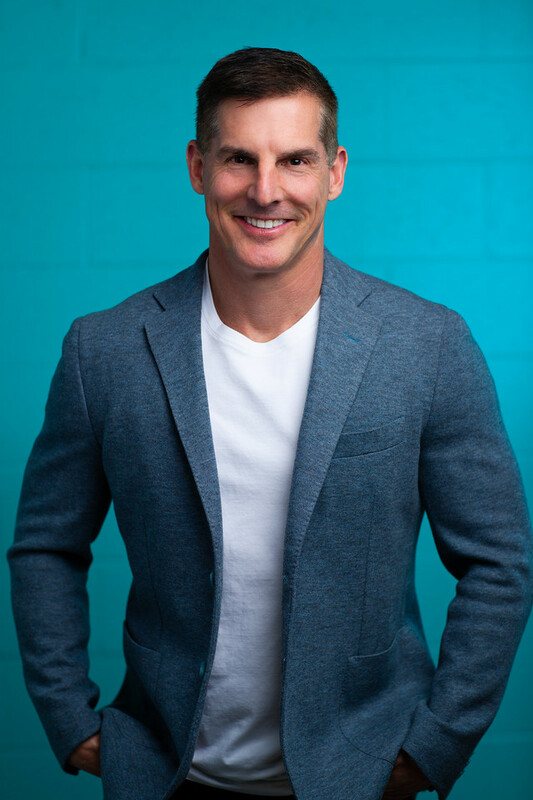 Conklin Distributors will recognize Mr. Groeschel as the featured opening and closing sessions speaker at the 2018 Global Leadership Summit last summer summer. "His clear and humorous speaking style will leave you with answers to questions you have always had, but didn't know who to ask." This is a statement often heard about Bob McEwen. In conferences around the globe, this former Congressman from Ohio uncovers why God and free enterprise makes America the envy of the world. "If we lose our appreciation for those two pillars of 'Right' and "Work,'" says Mr. McEwen, "we will see the disintegration of the great American culture." 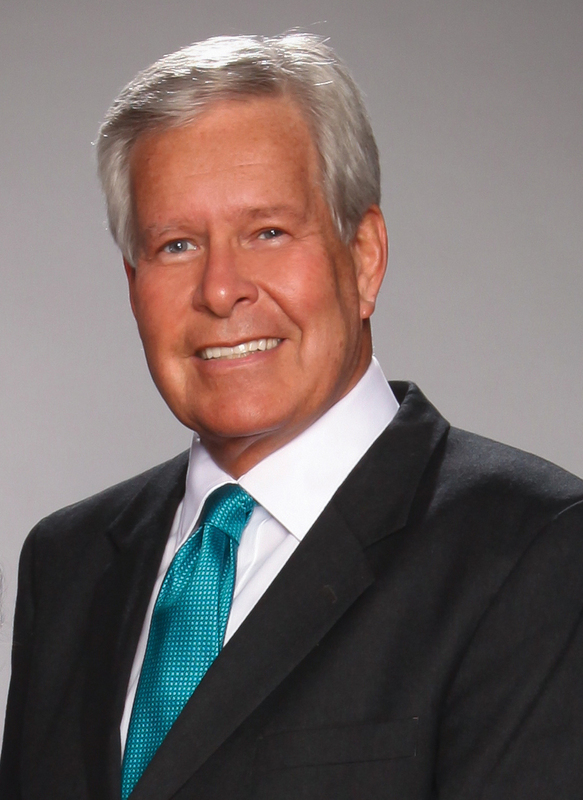 Bob McEwen was chosen by his colleagues to be a member of the coveted Intelligence Committee as well as the Rules Committee, which oversees all legislation in the U.S. House of Representatives. He was also a member of the U.S. delegation to the European Parliament for 10 years. Currently, he serves as the Executive Director of the Washington-based Council for National Policy. As the dynamic wife of the Council for National Policy's Executive Director, Liz McEwen has been a Family Life and Marriage Conference Speaker for over a decade. She has taught the "Crowning Touch" on weekends for 25 years, bonding women with their personal image, both physically and spiritually. Mrs. McEwen has been the President of the Congressional Wives Club and a longtime member of the Council for National Policy. 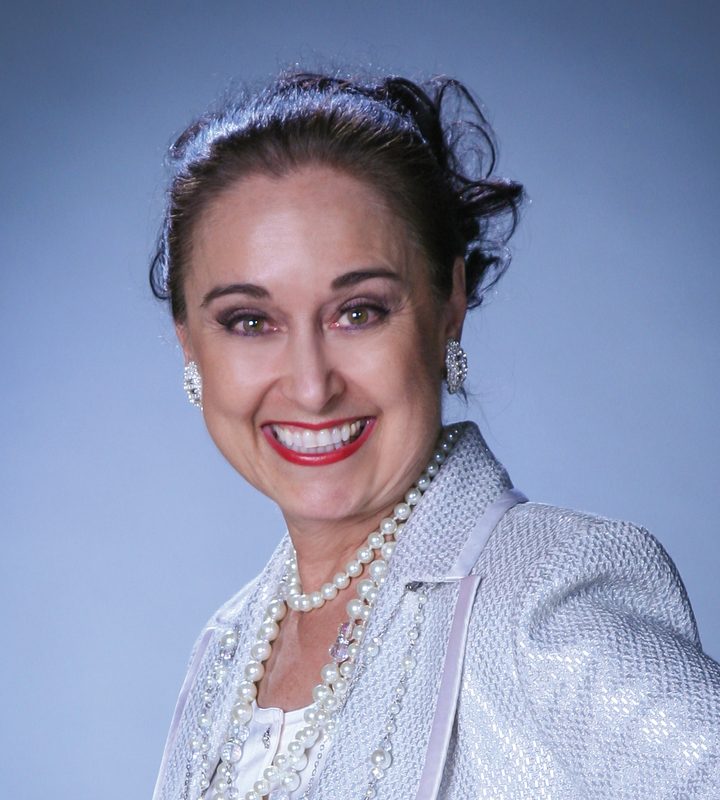 She graduated from Wheaton College and previously traveled the world as an International Flight Attendant with Pan American World Airways. The McEwens have four children and eight grandchildren, and make their homes in Cincinnati, Ohio, and Fairfax Station, Virginia. Distributors will be able to listen to special musical performances on Friday and Saturday evening at Conklin National Convention. One of the hottest groups in Christian music will be the featured entertainment at Conklin’s 2019 National Convention. 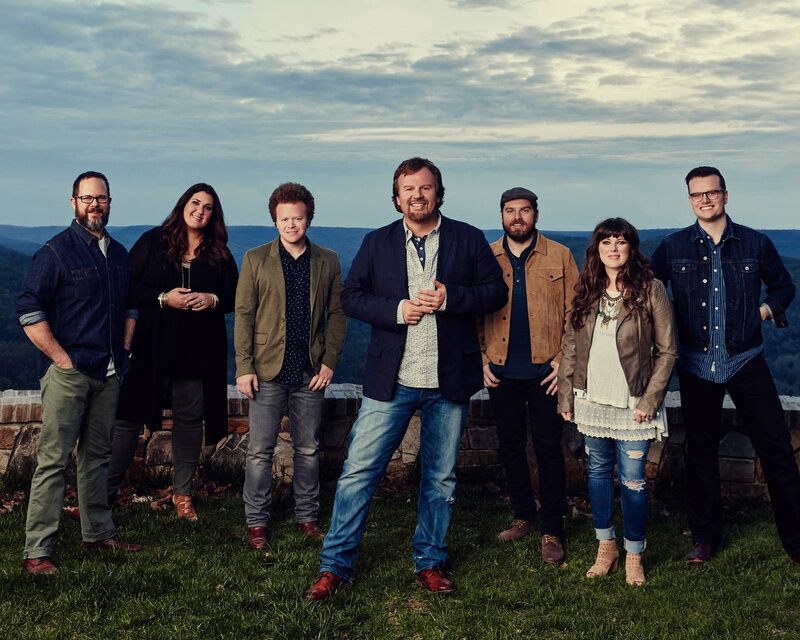 Casting Crowns is the second-fastest Christian band in history to have their first two albums certified platinum. The group has sold more than 10 million records and have earned the title of Billboard’s top-selling act in Christian music since 2007. The group was nominated for six American Music Awards, winning Best Contemporary Inspirational Artist in 2007, 2011, 2014, and 2015. With five nominations, the group won Billboard Music Awards’ Top Christian Artist and Top Christian Album for Come to the Well in 2012. Casting Crowns has been nominated for 37 Dove Awards, winning 15 of those nominations from 2005-2011. In addition, they have been nominated for four Grammy Awards and won for Best Pop/Contemporary Gospel for Lifesong in 2006. 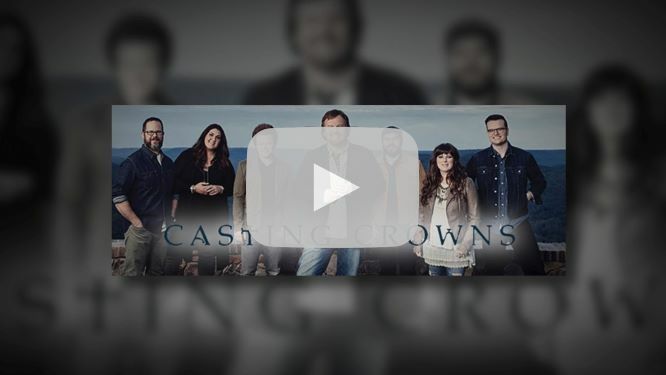 Casting Crowns’ intimate songs, upbeat and fresh tracks, and impactful lyrics that center around the gospel will fill your soul at the President's Concert following the President’s Club Awards. 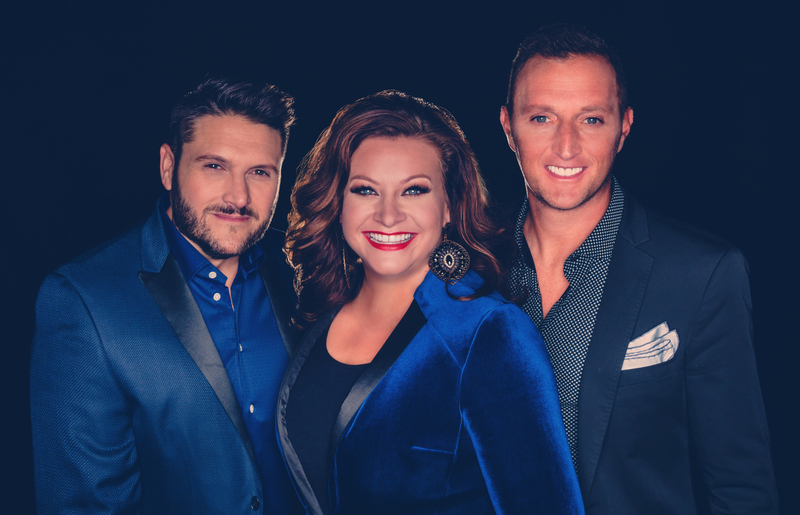 Iconic gospel singers Jody McBrayer, TaRanda Greene, and Doug Anderson have united their talents to form the incredible vocal group, Cana’s Voice. Little did each of these singers know that personal life lessons learned while walking with God through difficult times would one day lead them to a new way to share the Lord’s work through Cana’s Voice. From the moment they met to discuss the possibility of forming a new group, these three award-winning musicians realized God was doing something unique. This trio found their group identity and name from the John 2 account of Jesus turning water into wine at a wedding feast in Cana. As this group uses the stage to minister from personal experience of persevering through life’s difficulties, Cana’s Voice is helping countless individuals understand the importance of pressing on through hard times and believing that God has a greater plan. Cana’s Voice uses the music industry as a way to help change lives on stage at the 2019 Conklin National Convention as Saturday night’s Gala Banquet entertainment. Utilize these promotional tools to share information about Conklin's National Convention with members of your team. Help Keep the American Dream Alive by sharing this downloadable flyer with those who have never attended Conklin National Convention. This promo flyer details some of the 2019 Conklin National Convention keynote speakers and entertainment, including John C. Maxwell and Casting Crowns, and promotes Conklin's special discount for first-time attendees. Share the excitement about seeing one of the hottest groups in Christian music as Conklin's featured entertainment. 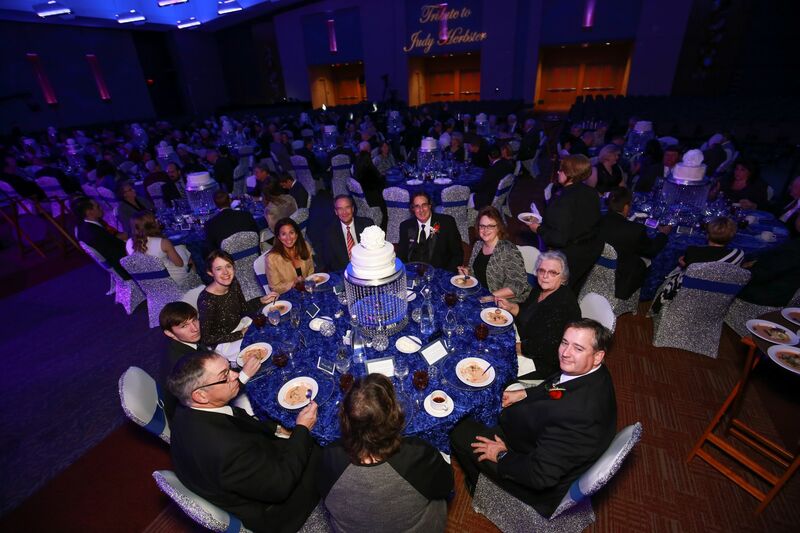 Experience world-class entertainment while you join fellow Conklin Distributors, industry professionals, and top executives who are working on Keeping the American Dream Alive! 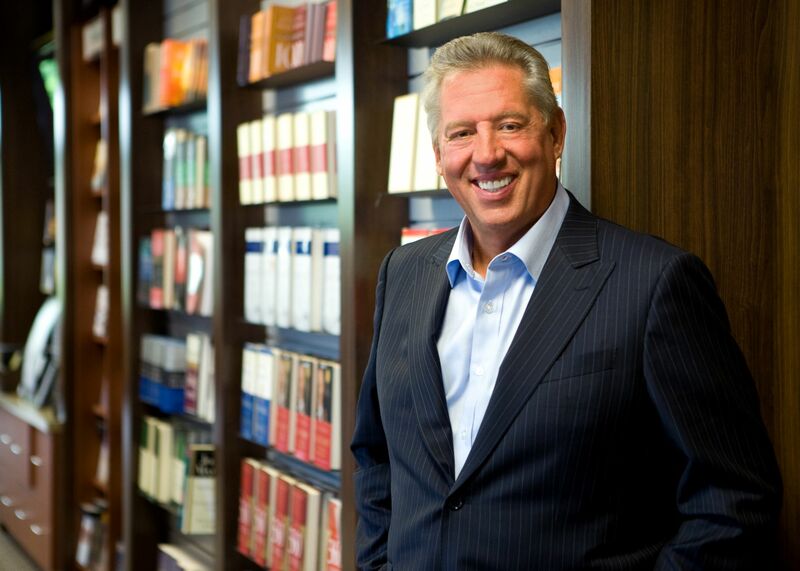 Bestselling author, coach, and speaker John Maxwell will help Distributors take their Conklin business to the next level. Grow your organization and learn form one of the most influential leadership experts in the world. Grow your Conklin business by learning how to push yourself to the limit to achieve your goals and embrace innovation and continuous product improvement at Conklin's product and leadership workshops. The information leveraged at these workshops might be the missing piece you need on your journey to achieving the American Dream. Whether you are a new Distributor wanting to get started right or if you are a leader wanting to do a better job onboarding new members of your team, this workshop will provide valuable tips on getting yourself or new members on your team off to a solid start. Date/Time: Friday, Feb. 1 - 1:00-2:15 p.m. Learn how successful Distributors are integrating social media and the latest marketing tools with "tried-and-true" strategies to attract new customers and potential team members. This valuable workshop will feature a panel of top Directors sharing current best practices for effectively marketing your Conklin business. Date/Time: Friday, Feb. 1 - 2:30-3:45 p.m. In addition to creating momentum and multiplication, a key to developing significant long-term residual income is effective duplication of leadership. An esteemed panel of veteran Conklin Directors will share valuable strategies for building your team to last the next 50 years. Date/Time: Saturday, Feb. 2 - 2:30-3:45 p.m.
Top farmers and Conklin Distributors will share how one of Conklin's newest products, Intensify®, fits into the ag marketplace. Check out phenomenal results and hear valuable testimonials that will not only promote, stimulate, and enhance plant growth, but can do the same for your Conklin business. What does "food grade" really mean? How does quality impact performance? How do you sell the value of quality? Find out the answer to these questions and more at this informative workshop. Hear what's new with AgroVantage products and programs. AgroVantage System leaders will cover topics including products for new applications, the updated AgroVantage System Recommendation Program, and announcements regarding Conklin's work with Midwest Laboratories®. Date/Time: Saturday, Feb. 2 - 1:00-2:15 p.m. This session is for Distributors who are starting out with Animal Products and want to improve their knowledge about this product line. Topics will include the main ingredients that make up Conklin Animal Products, inside tips on the best way to use these products, and how to market Conklin Animal Products. MOVING INTO THE FUTURE - WHAT IS GOING TO CHANGE IN ANIMAL PRODUCTS? Industry professionals lay out a plan for how Conklin Animal Products will change in the upcoming year. This will provide a valuable opportunity for Distributors to voice their opinions on what they would like to see in the future of Conklin Animal Products. YOU ARE WHAT YOU EAT - DOES THAT HOLD TRUE FOR ANIMALS? Did you know the quality of supplements and feed directly affects animals, and in turn, the end product? Learn how quality can be produced if the correct decisions are made regarding what animals are fed. Find out more about Judy's Legacy™ Nutritional Shake and see what is on the horizon for Judy's Dream Inc. Learn why Conklin's nationally recognized, American-made cleaners are considered the best in quality, cost, and savings time and time again. Hear experts share why LIFETRACK® Essential and Targeted Nutrition products remain the leader in nutrition for customers throughout America. Presenters provide a thorough review of roofing products, roofing systems training programs and facilities, product warranties, and a recap of industry news from 2018. Don't miss this breakout session featuring Preferred Contractor spouses who play vital roles in the growth and success of their family roofing businesses and contractor teams. An all-star panel of Conklin's top Preferred Contractors will share their personal and business stories and provide insights on how to structure a roofing business for sustainable, long-term success. Date/Time: Friday, Feb. 2 - 2:30-3:45 p.m. Longtime Conklin Distributors share their incredible stories and amazing results from using Conklin Vehicle Products. Don't miss this opportunity to hear these important testimonials geared toward driving up your Vehicle Products sales. For decades, Conklin Vehicle Products have improved the performance, value, and longevity of vehicles and equipment across the country. From cars and pickups to ag and roofing equipment, learn how incorporating Conklin Vehicle Products can help you work smarter and achieve your goals. Here's what others are saying about their experiences at Conklin National Convention. 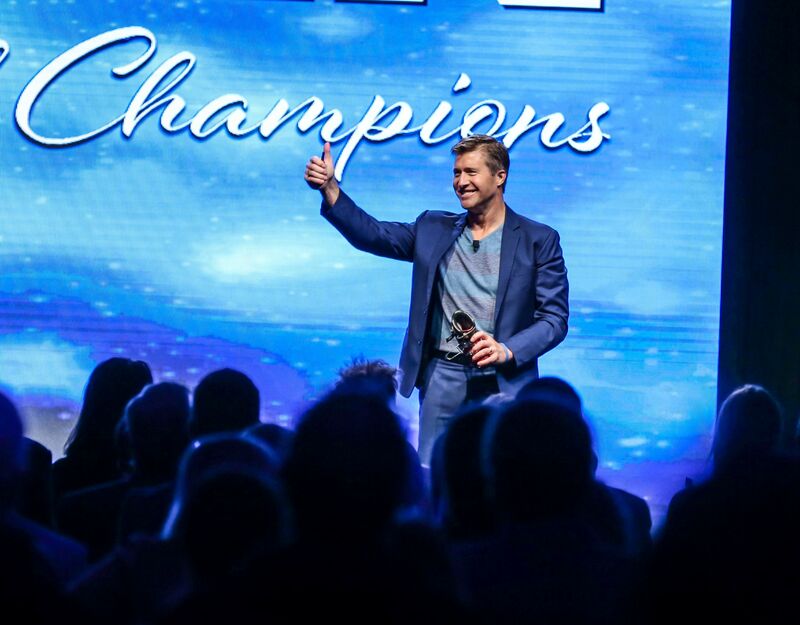 National Convention is a must for your team if you are planning to grow your business to the next level! It is a very good way to help your team develop personally! I see the importance of having my team there to be inspired, motivated, and to continue their self-development. National Convention is our team's fuel. It's the ignition to our organization's growth. You can't afford to miss it! National Convention is the lifeblood of developing an organization. National Convention is the place to be if you want to go places with the Conklin business. So if you're going to build this business the right way, National Convention is a must-attend event. I encourage anyone who wants to succeed in life to attend National Convention. Everything I attended at National Convention was the best of the best. The experience of going to convention is the highlight of the year! We encourage all of our organization to attend National Convention. There is nothing like it for inspiration and keeping the vision alive! In order to be successful, you have to be at National Convention! National Convention is incredibly inspiring and will help establish a strong foundation in any Distributor of Manager's goals. It helps to create a vision with visible acknowledgments and incentives keep each person on his or her feet. I believe it is a very good way to see the Conklin story in action. National Convention is the most important event of the year. We always encourage folks to attend, telling first-timers it will forever change their perspective concerning their business and the Conklin Company. National Convention is an amazing experience. Every year is better than the last! We leave each year and can't wait for the next one! National Convention is always an awesome, uplifting experience that I wouldn't miss for anything. I've never before had so much encouragement and receive so many valuable insights at one time; National Convention was mind-blowing good! Attending Conklin National Convention is one of the best ways to jump-start our business every year. I absolutely love National Convention! It's an event that I look forward to every year. Between the great speakers, entertainment, workshops, and networking, I am able to get refueled for another great year! This is one event, Lord willing, I will never miss! 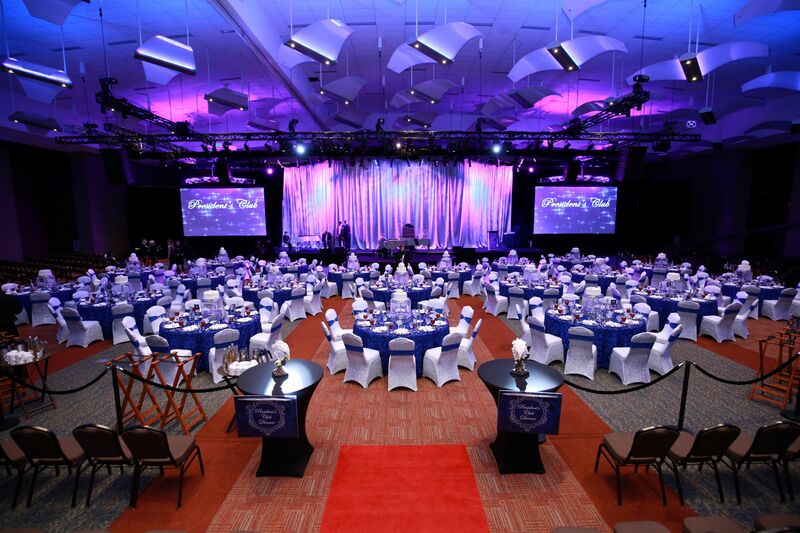 The Gala Awards Banquet is the grand finale of National Convention. The pageantry of this evening will inspire you as Conklin recognizes and honors the year's top award winners. In addition to all of the special recognition, attendees enjoy special performances by world-class entertainers. National Convention has been the catalyst for many of Conklin's top leaders to gain the knowledge and motivation needed to take their business to the next level. 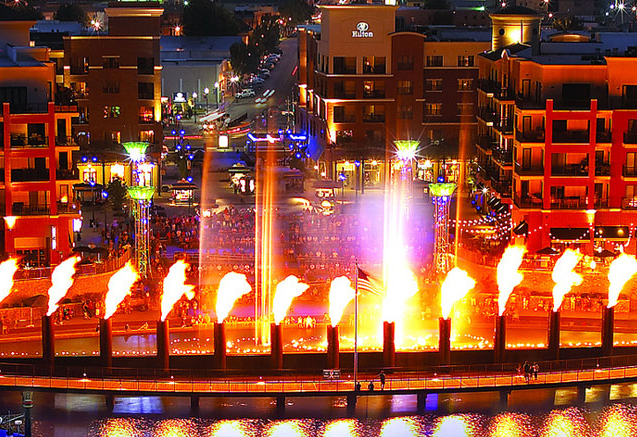 We look forward to seeing you in Branson! 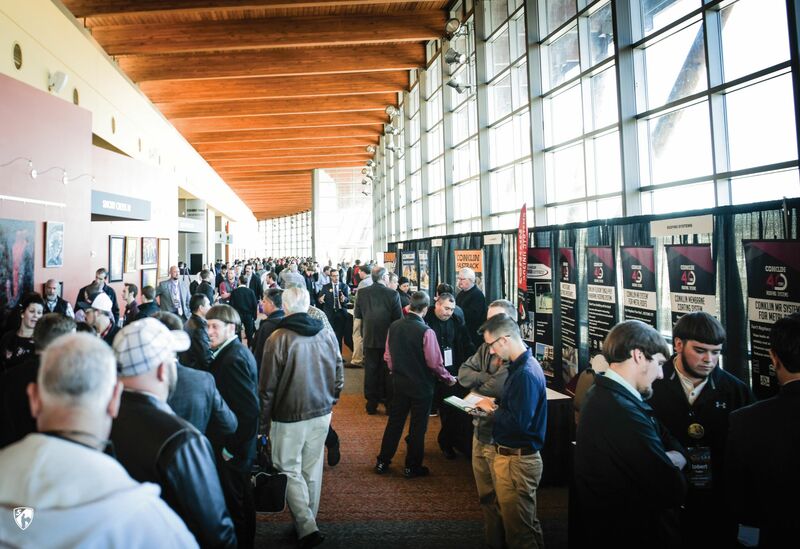 Convention registration fee includes convention badge that provides access to all General Sessions (including the Friday evening concert with Casting Crowns), workshops/breakout sessions, Product Expo booths, and the Sales Center. 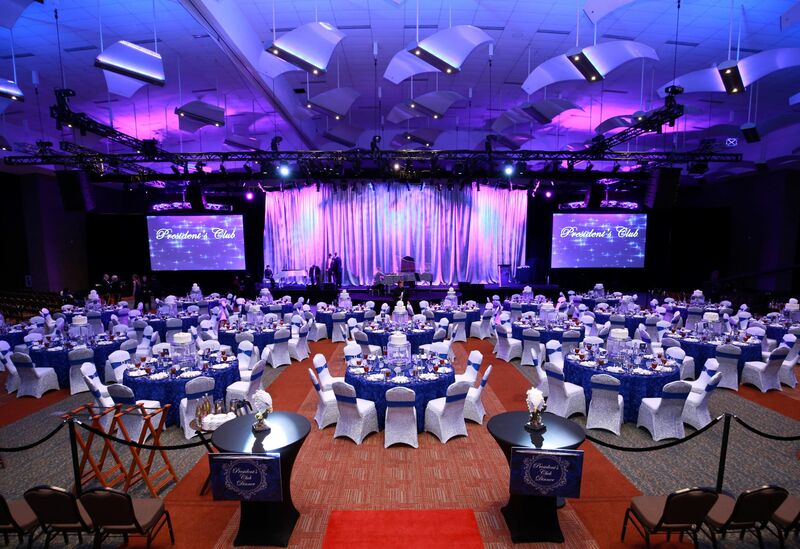 The Pre-Convention Seminar and the Gala Banquet require separate tickets. Additonal tickets for family members and guests may be purchased for the concert featuring Casting Crowns on Friday evening. Jan. 31 - Feb. 2, 2019. The Director Dinner will be held on Wednesday, Jan. 30. The convention is being held in Branson, Missouri. Online registration closes on Sunday, Jan. 13, 2019 at 11:59 p.m. CDT. Registrations after Jan. 13, 2019, will need to be processed on-site at the Conklin National Convention on-site registration desk. The registration desk will open at 9 a.m. on Thursday, Jan. 31. If you haven't purchased your Pre-Convention Seminar ticket, you can purchase your ticket on-site at the Pre-Convention Seminar ticket table prior to 10 a.m. on Thursday, Jan. 31. Youth of the age of 13-17 can register for National Convention and attend with a registered parent(s). 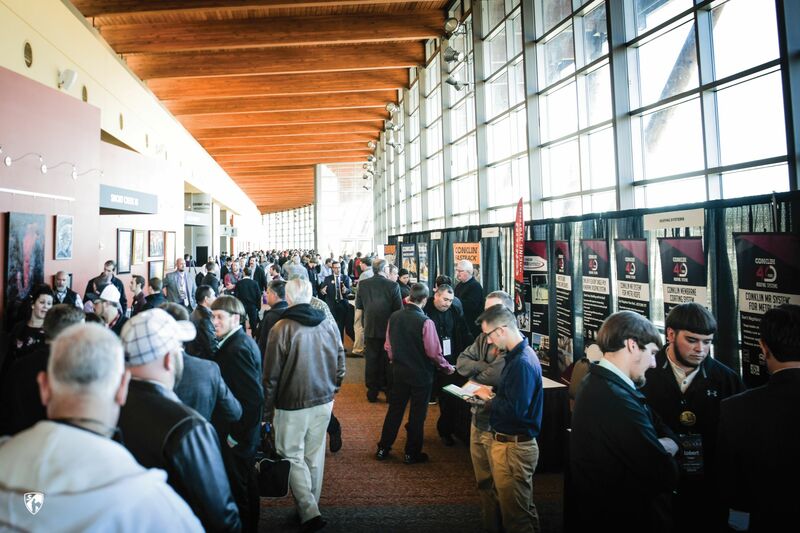 Access to all General Sessions, workshops, product booths, and Sales Center. Access to Friday evening session. Valuable training to help you build your Conklin business. A chance to network with fellow Conklin Independent Distributors. Is there a Pre-Convention Seminar? Yes - it is optional and $35 tickets are available for purchase online and on-site. All meals are at the expense of the attendee. you register for National Convention. Cancellations received up to Dec. 16, 2018, will be charged a $50 administrative fee per person. The $50 will be deducted from your registration fee and the remainder of the registration fee will be credited back to the payment method use to register. Cancellations received between Dec. 17, 2018, and Jan. 13, 2019, will be charged $100 per person. The $100 will be deducted from your registration fee and the remainder of the registration fee will be credited back to the payment method used to register. Convention fee is non-refundable after Jan. 13, 2019. You can go to www.conklinnationalconvention.com or www.conklin.com/2019nc to register. Or you can go to the Conklin website, select the Training & Events link, then click on the 2019 Conklin National Convention link to register. What is the dress code for convention? Dress code for all General Sessions and workshops is business dress. 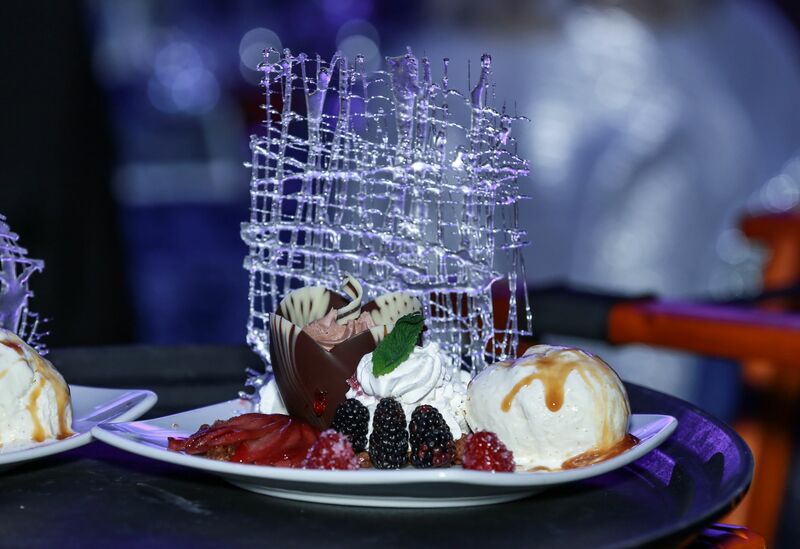 The President's Club Dinner and Gala Banquet is business dress or formal attire (suit or tux for men, dressy pant suits or dresses for ladies). session and Gala Banquet tickets? Extra Friday evening session tickets to the Casting Crowns concert are $35. Extra tickets are for those who are not registered for National Convention and would like to attend this session. Gala Banquet tickets are $75 per general seating ticket. 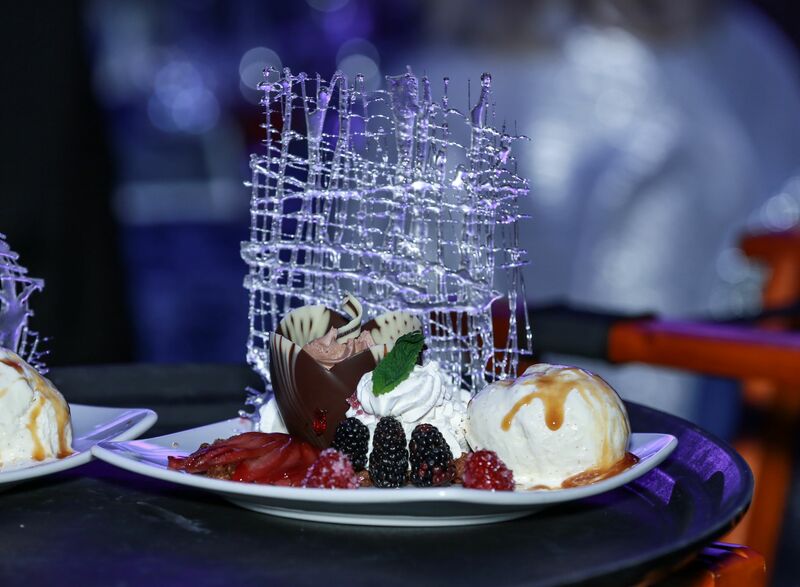 Can I reserve a table for the Gala Banquet? Yes. 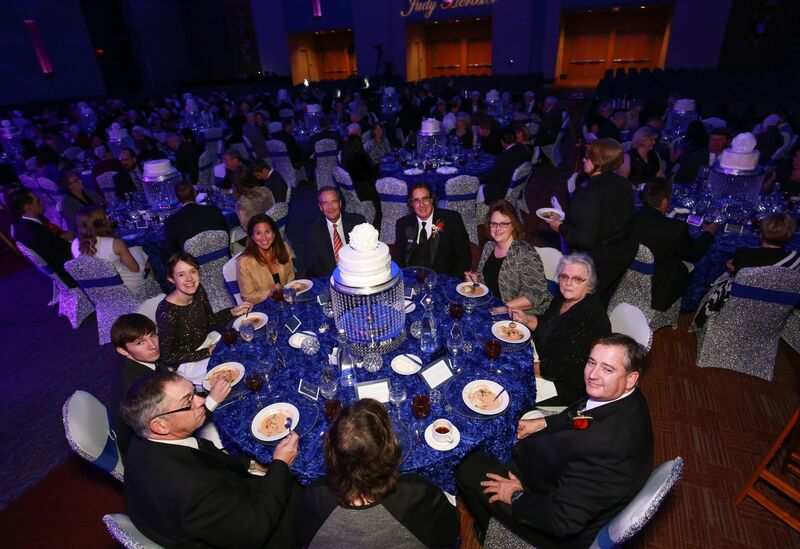 Tables WILL NOT sell out this year as the Gala Banquet will be held in the Exhibit Hall. Tables of 10 will be available for $750 each. Conklin will not be offering refunds this year for tables, so please purchase accordingly. All individuals who have a Conklin Account Number and youth, ages 13-17 attending with a registered parent are invited to attend all General Sessions, workshops, and the Friday evening session. Children under the age of 13 are not permitted to attend any part of National Convention including: President's Club Dinner, Friday evening session and the Gala Banquet. Youth, ages 13-17 can register for National Convention and attend with a registered parent(s). Their registration includes all General Sessions, workshops and the Friday evening session. The Conklin National Convention is for Independent Distributors only. Guests are not allowed in General Sessions, workshops, etc. ; however, guests can attend the Friday evening session and Gala Banquet if they are age 13 or older with a paid ticket. Convention meeting, optional activities and hotel information. Convention policy as it relates to children 17 and under. 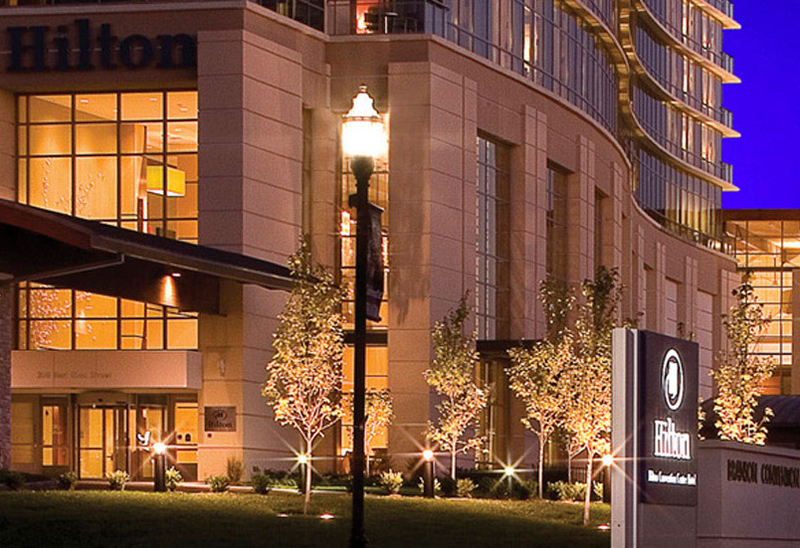 Conklin has a team of staff here to help you with questions regarding your convention registration, lodging, Gala Banquet tickets, and how to get the most out of Conklin's National Convention. Check out the Frequently Asked Questions section and see if your questions have already been answered. The mission of Conklin Company is to build a company committed to growth and helping people see who they are and the difference they can make. Personal development and growth can only be realized through our commitment to quality products and excellence in service. Together, as a team of individuals, we pledge to have a positive impact on the future of America while building a business to the Glory of God.